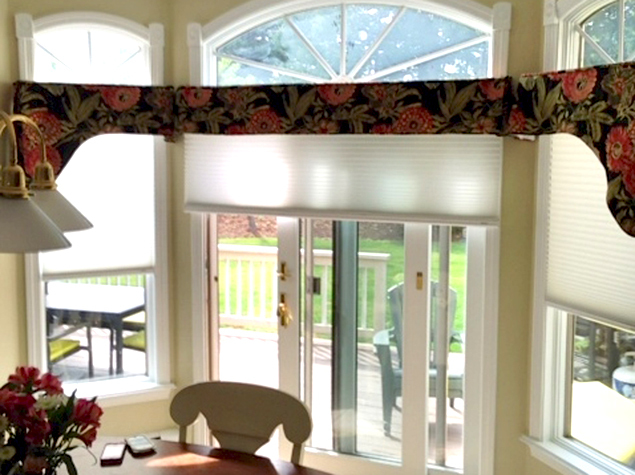 One consideration when buying window treatments is the required maintenance. Some are easier to clean and maintain than others. Here are a few easy to clean window treatments. 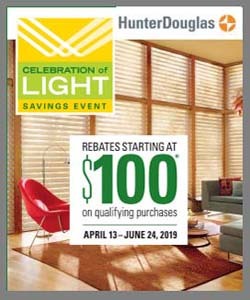 Cellular shades look like they might be complicated to clean. However, they’re actually quite easy given their anti-static material. The best approach is to use the soft brush attachment that comes with your vacuum cleaner. Gently brush across the surface of your cellular shades. 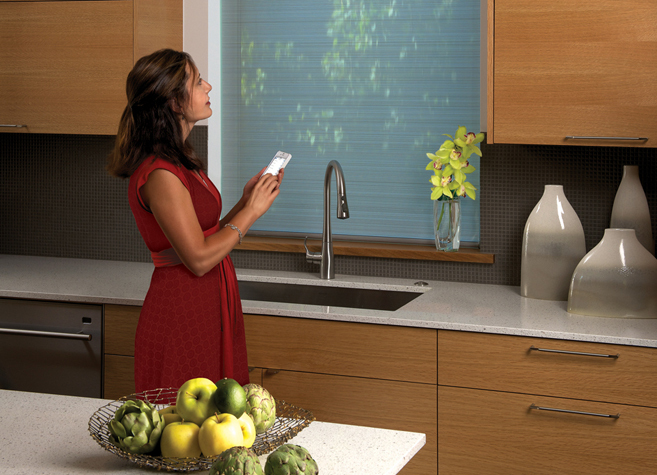 Vertical blinds are another easy to clean window treatment. Since most are made of plastic and have smooth surfaces, you can easily wipe them down with a duster. For stains, you can even use cleansing solution on them! 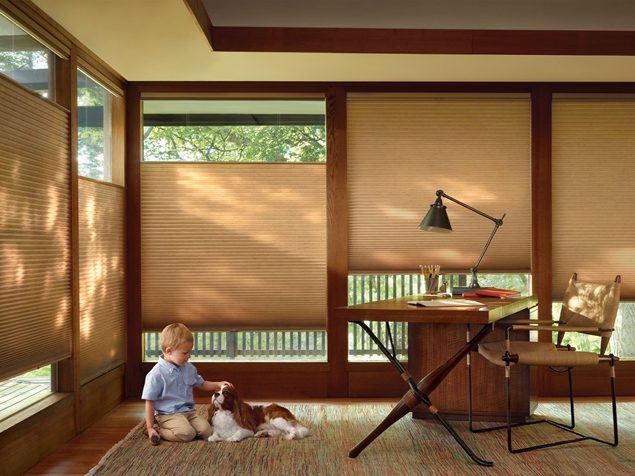 Wood blinds are another low-maintenance solution. Their larger slats can be wiped down with a dry or damp cloth. Faux wood blinds are unlikely to chip or peel. Real wood blinds can be repainted, if needed. 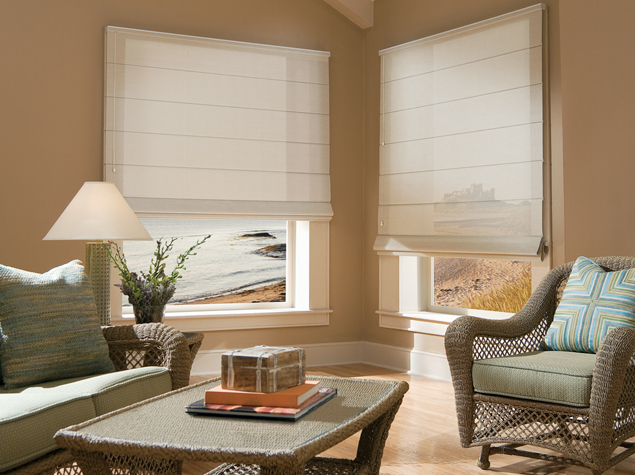 Aluminum blinds are one of the most versatile types of window treatments. Similar to the others noted above, you can vacuum, wipe, or clean them as needed. Their smooth surface allows dirt and dust to easily escape. 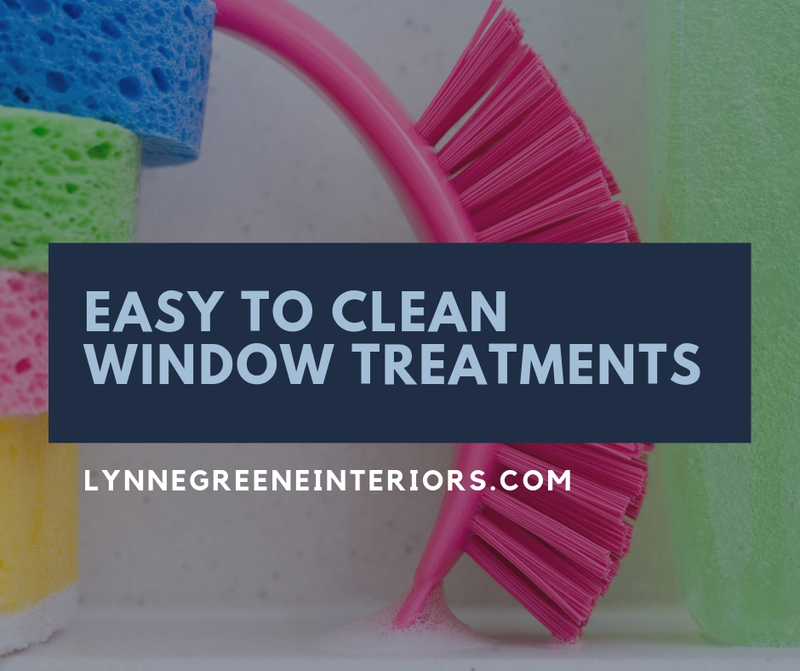 Easy to clean window treatments are a great option since they can look like-new for longer periods of time with just a little effort on your part. With proper cleaning and maintenance, you cal also prolong their lifetime and reduce replacement costs. 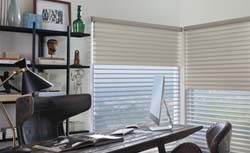 To look at different options in-person, visit our Burlington, MA showroom for a wide selection of window treatments, including the latest blinds and shades on the market.